Cyber Monday is upon us! As you wander through the jungles of sales and savings, take a moment to check out Gamestop, which both still exists and sometimes has ze deals. If you’re thirsting for a better price on Call of Duty: Black Ops 4 or Assassin’s Creed Odyssey, this one might be worth your time and attention. Even if you’re shopping for hardware, they might have your Cyber Monday covered. Xbox One S 1 TB Minecraft Creators bundle — $199.99. Free $50 gift card with the purchase of any new Nintendo Switch, Xbox One or PlayStation 4 (excluding the PS4 1 TB Spider-Man and Xbox One S 1 TB Minecraft bundles). Call of Duty: Black Ops 4 — $38. Assassins Creed Odyssey — $27. NASCAR Heat 3 — $24.99. Once again, check out the Gamestop Cyber Monday site to see these sweet, succulent deals in greater detail. As a citizen of Canadiana, I’ve only got access to the markedly inferior EB Games. 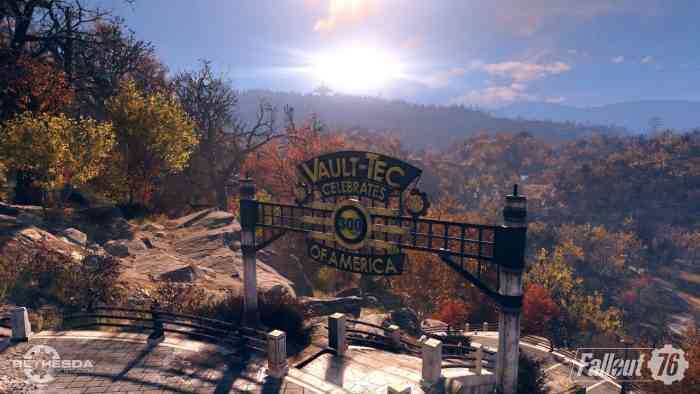 You’ve only got until tomorrow to take advantage of these savings, though it’s pretty likely that Fallout 76 will keep going on sale for quite some time. Also, if you haven’t played Horizon Zero Dawn yet, this is 100% your chance. Happy deal hunting!